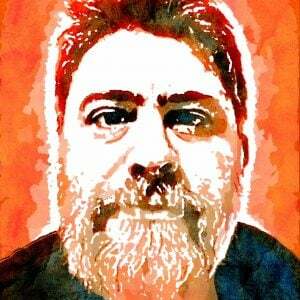 eLearning development can be fun and constructive. But it can also be a costly process. 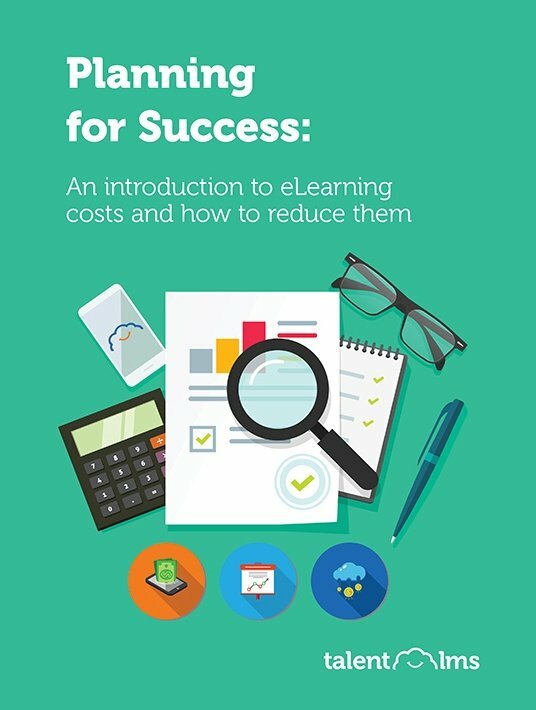 Being aware of the key eLearning development costs means that you’ll be able to make the best development decisions to achieve your eLearning course objectives – without breaking the budget! Let’s get started! The benefits of eLearning courses can be endless. They offer many opportunities for training and business growth, including better engagement and retention, convenience, and efficiency. But training solutions are never one-size-fits-all, and before undertaking an eLearning project, it’s important to understand the main categories of eLearning development costs, and how they can affect the kind of training you want to offer. Download and discover how to develop cost-effective training -without compromising on quality. It’s actually no surprise that CFOs and executive management are concerned with Return On Investment (and eLearning can be a significant investment), especially when the business has never tried it before. So, before you start constructing your argument for a new eLearning project, make sure that you’ve got clear training and business objectives that have been agreed upon by all key stakeholders. Every eLearning project is different, and complex, or longer programs can have many cost variables. 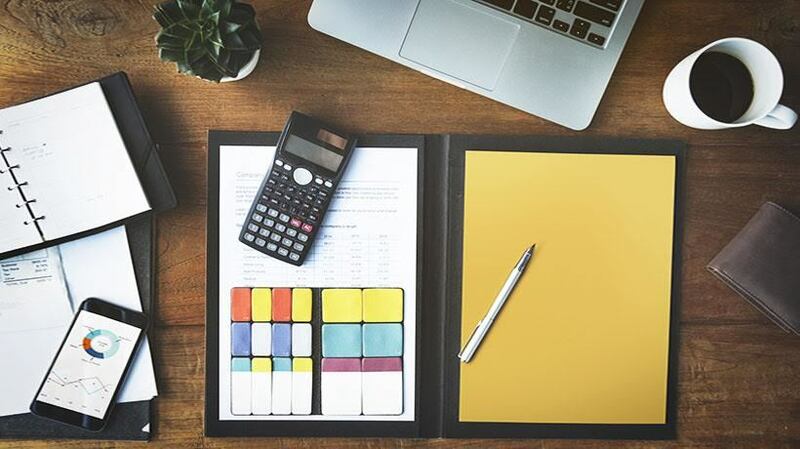 Being aware of these costing variables means that you’re able to make development decisions to suit your budget, while still achieving your eLearning objectives. So, we’ve investigated the 4 broad categories that most often influence eLearning development costs. How Media-Rich Does Your Course Need To Be? The bells and whistles provided by video, interactive graphics, infographics, and the like can certainly be seductive – but the more advanced (or "sexier") media types just aren’t always important to the particular project. For example, clickable, interactive infographics are fun. But when it comes to training tech-support employees on a new customer live-chat feature, the inclusion of several of these infographics could skyrocket eLearning development costs – when the same learning outcomes could have been achieved with a simple screencast. And sure, imagery can be important for engaging learners. But it’s not more important than understanding your audience, and knowing what you need to achieve. Low intensity videos, like screencasts. Branching scenarios and decision-making trees. eLearning courses are created on a spectrum of interactivity. Some are basic, with exclusively static content that learners engage with only by watching, or reading. Others include multiple components that tap into learners’ senses and thought processes, prompting them to make choices, explore new information, or even collaborate with others. Interactivity is one of the most obvious benefits of eLearning, but has a significant impact on eLearning development costs. A highly interactive course can cost about twice as much as a basic eLearning course. This is because interactive components often require more skill and time to plan and execute. The more interactive a course, the more likely it is that you’ll also need to invest in newer, or varied technologies to create and deliver it. Is narrative important to delivering the content? Do the learning outcomes depend heavily on decision-making in nuanced situations? Is gamification important to motivating learners on this course? If you’ve answered "yes" to two or more of these questions, your course is probably on the higher end of the interactivity spectrum. This could have an impact on the scope of your training team and the technology they’ll require for development. Do You Need To Invest In New Technologies? If you’re building an eLearning course, no matter how basic, you’re going to need a Learning Management System. 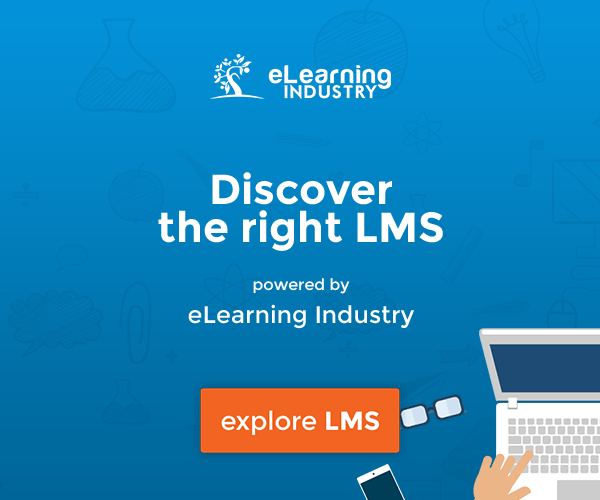 An LMS isn’t just a platform for learners to access the eLearning content you’ve created; it also enables regular communication with learners and between learners, and offers assessment and reporting tools to monitor course completion and performance. If you haven’t used eLearning before, choosing an LMS is one of the most significant decisions affecting the user-experience of your course. Remember, an LMS acts as the face of your eLearning course, because learners interact with the platform directly. Your choice of LMS will also have a significant impact on training costs, since different products offer different pricing schemes. 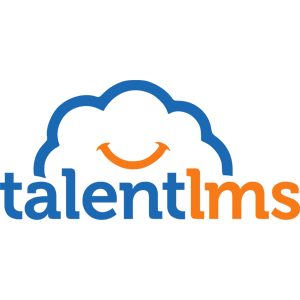 For instance, choosing a Learning Management System which offers a forever-free version, like TalentLMS, will allow you to test it with no time restrictions – which means you’ll be able to build your courses and share them with your team without having to commit to a costly pricing package before you’re even sure it works for you. Also, knowing how media-rich and interactive your eLearning course needs to be will inform which features you require (like different media types supported by an LMS), which will in turn help you to choose the best LMS for your needs and budget. Having a good understanding of the types of media you want to create, and how interactive the overall course should be, will also help you make another important tech decision that can affect eLearning development costs, like which eLearning authoring tools you’ll need. Some eLearning tools can produce the more basic types of media, such as simple graphics, slideshows, and screencasts in a relatively short time frame, and with a decent user-experience for the training developer. Others have greater functionality, but require more expertise to use, and cost more to buy or license. Unlike when choosing an LMS, eLearning authoring tools can be mixed and matched when necessary (as long as they export to common file formats). So, you don’t need to choose the most expensive eLearning authoring software from the start, just in case you want to create more complex training materials later. Instead, you can opt for a more basic suite first and scale up your software if your eLearning courses do become more interactive or complex. Just keep in mind that your training development team might need to be upskilled, too. Without the right team, your eLearning course won’t yield the return on investment (ROI) you’re looking for. But, putting together a dream team does have implications for eLearning development costs. Even if the eLearning course only uses simple media types with low interactivity, just like charts, tables, text, and screencasts, team members will need to be equipped to assess your training needs, manage a training project, and create training materials. If you’re lucky, you may only need a diligent and available internal Subject Matter Expert, and a small team of jack-of-all-trades Instructional Designers. Video presenters and voice-over artists. The labor costs of all these team members all contribute toward eLearning development costs - and it’s worth keeping in mind that special expertise usually costs more. There are many other ways in which the structure of the eLearning development team could affect eLearning development costs, including whether your Subject Matter Experts are internal employees or consultants, and if you need significant input time from functional managers. These factors and others are often overlooked and become "hidden" training costs. There are a variety of direct and indirect costs associated with eLearning course development. Some of them are obvious, like choosing the right LMS, and a few are a little more hidden. This can be overwhelming, but the trick is just knowing where to start. So, before investigating the more nuanced costs, make sure you’ve got a good handle on the 4 cost categories discussed here. Once you know the impact of rich media, interactivity, technical needs, and team structure on eLearning development costs, you’re well on your way to achieving your learning objectives within budget, and with impeccable ROI.